[Update] English patch notes for the Nioh 1.10 update are now available. You can check them out here. [Original Story] A few days ago, Nioh, Koei Tecmo’s PlayStation 4 exclusive role-playing game, received an update including some small tweaks and changes. Today, the Japanese publisher confirmed that a much bigger update will be launching soon, introducing some changes that will shake up things quite a bit. Nioh’s 1.10 update will include, among other tweaks, a big nerf to throwing stars and kunai. Several other weapons, as well as skills, will also receive changes for speed and damage. To compensate for the nerfs, the new update will give players a variety of items, such as the Book of Rei and money depending on a few conditions. The new Nioh update also includes some welcome new features, like the increased Storehouse space, going from 2000 items to 4000 items, new clans and more. Sadly, the full patch notes have yet to be made available in English, but it shouldn’t take too long for them to be released. 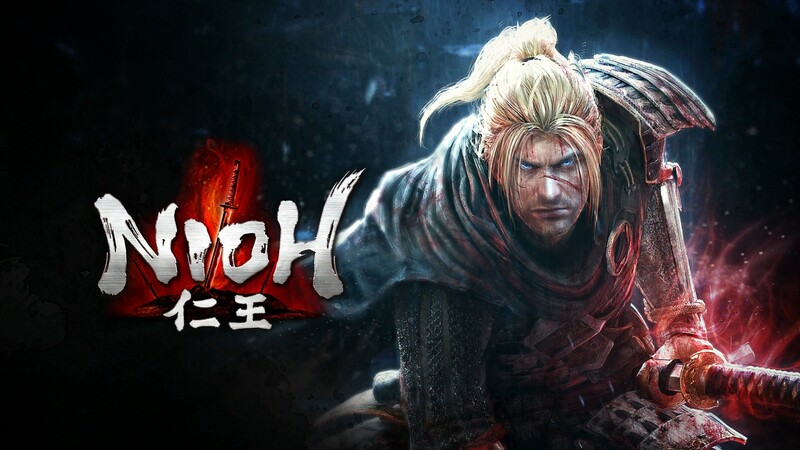 If you’re a fan of action role-playing game and the Dark Souls series, you definitely don’t want to miss out what Nioh offers. Nioh is now out on PlayStation 4 in all regions.